Nobel-laureate Eric R. Kandel, M.D. The Department of Neurology and Rehabilitation at the University of Illinois at Chicago College of Medicine is pleased to announce that the 2017-18 Annual Rhea and Louis D. Boshes History of Neurology Grand Rounds invited speaker was Nobel-laureate Eric R. Kandel, M.D. Kandel’s Grand Rounds also was part of our ongoing 75th anniversary celebration of the Illinois Neuropsychiatric Institute. Dr. Kandel’s lecture was related to his previous book on art, The Age of Insight: The Quest to Understand the Unconscious in Art, Mind, and Brain From Vienna 1900 to the Present which won the Kreisky Award in Literature, Austria’s highest literary award. Kandel’s new book entitled, Reductionism in Art and Brain Science: Bridging the Two Cultures, published by Columbia University Press has just been released. Dr. Kandel is a Professor at Columbia University, Kavli Professor and Director, Kavli Institute for Brain Science, Co-Director of the Mortimer B. Zuckerman Mind Brain Behavior Institute, and an Investigator at the Howard Hughes Medical Institute. A graduate of Harvard College and N.Y.U. School of Medicine, Kandel trained in Neurobiology at the NIH and in Psychiatry at Harvard. He joined the faculty of the College of Physicians and Surgeons at Columbia University in 1974. At Columbia Kandel organized the neuroscience curriculum. He is an editor of the renowned neuroscience textbook used by generations of medical students, Principles of Neural Science, now in its 5th edition. Kandel’s research has been concerned with the molecular mechanisms of memory storage in Aplysia and mice. Recently, he has studied age-related memory disorders, post-traumatic stress disorders, nicotine, alcohol, marijuana, and cocaine addiction. Kandel has received twenty-three honorary degrees. He has been recognized with the Albert Lasker Award, the Heineken Award of the Netherlands, the Gairdner Award of Canada, the Harvey Prize and the Wolf Prize of Israel, the National Medal of Science (USA), and the Nobel Prize for Physiology or Medicine in 2000. Dr. Boshes had a lifelong interest in the history of Neurology. He served as historian for the Chicago Neurological Society and the Department of Neurology at the University of Illinois at Chicago, as well as historian to the Central Neuropsychiatric Association. 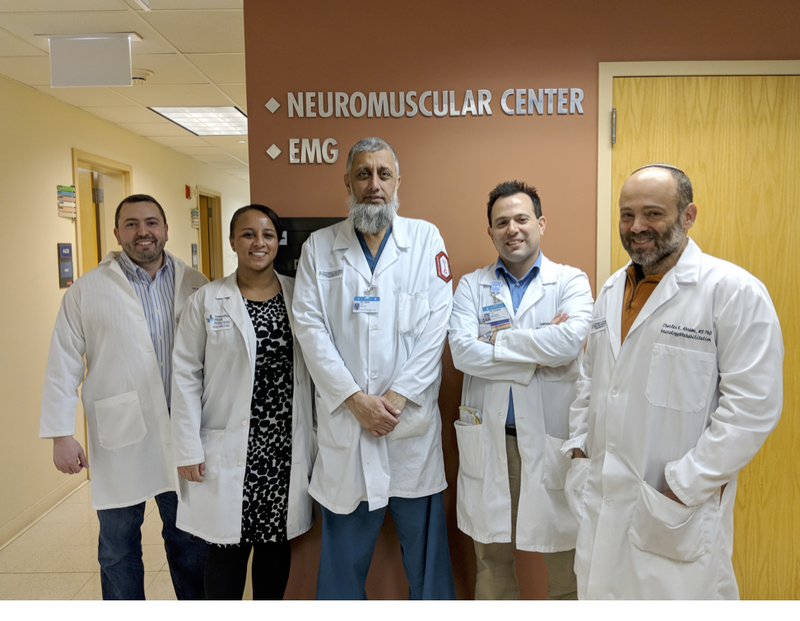 Because of his lifelong interest in the history of Neurology, Dr. Boshes established the Rhea and Louis D. Boshes Lectureship in the History of Neurology.